Influenced by Art Deco styling, the Wynwood collection combines sleek looks with captivating detail. 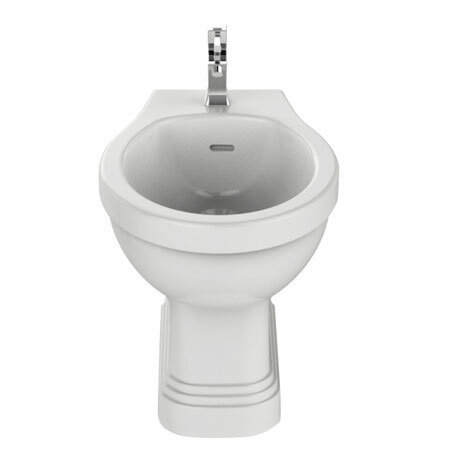 This classic Wynwood 1 taphole bidet is constructed from high grade vitreous china ensuring a quality finish and long lasting durability. Heritage offer a lifetime guarantee on this product covering manufacturing faults.